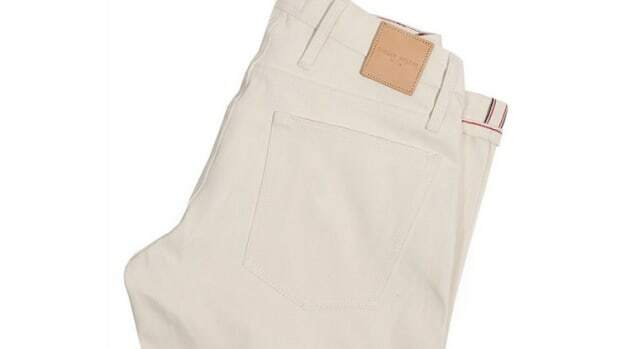 Taylor Stitch looked to the Italians to create a pair of jeans you&apos;ll surely want in your close come fall and winter. 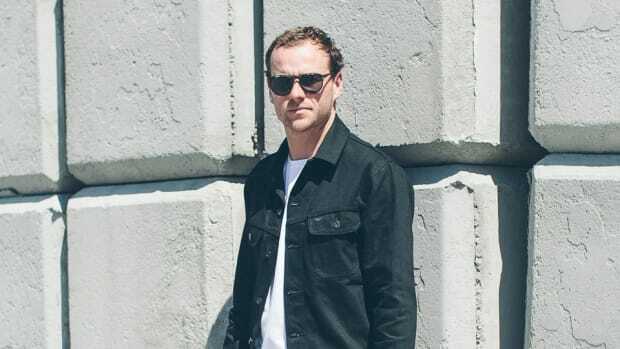 The San Francisco label sought out a manufacturer that used shuttle looms so they could make jeans the way they used to be made. 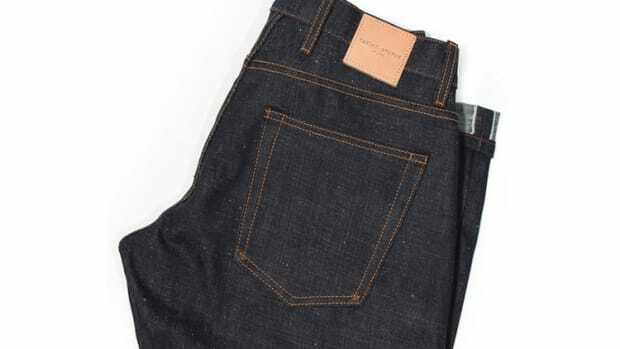 The jean will come in two styles: an all-black jean with a black warp and weft, complete with black zips and a black leather steer hide patch. The other is a traditional blue jean with a saturated indigo warp with natural weft. 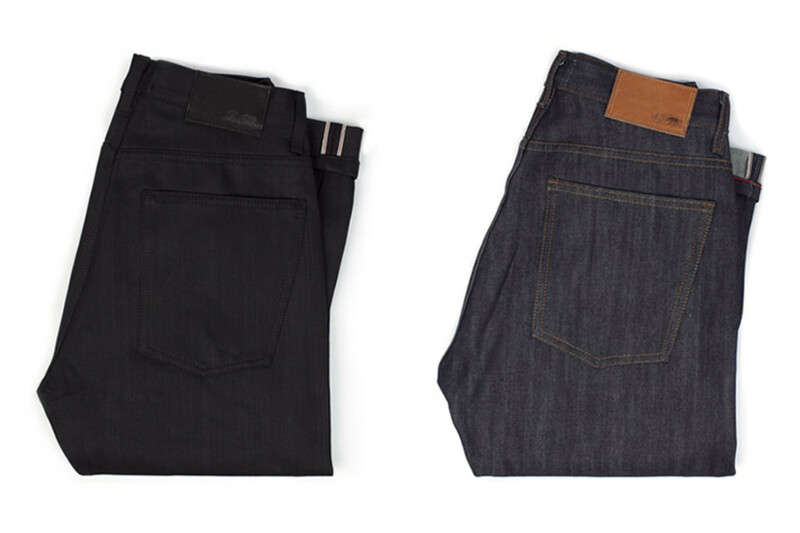 Both come in a democratic or slim fit cut and are perfect for the cooler months as it is a heftier jean at 14.75 oz. Time to bet on black.